Spring is a time of renewal and growth—so we’ve taken our cues from nature this season and offered up items to help you get a fresh start. Whether that’s wearing a hot trend or trying out a new dish, we’ve packed our spring edition of Simply Beautiful with treasures to motivate you to make a positive change. 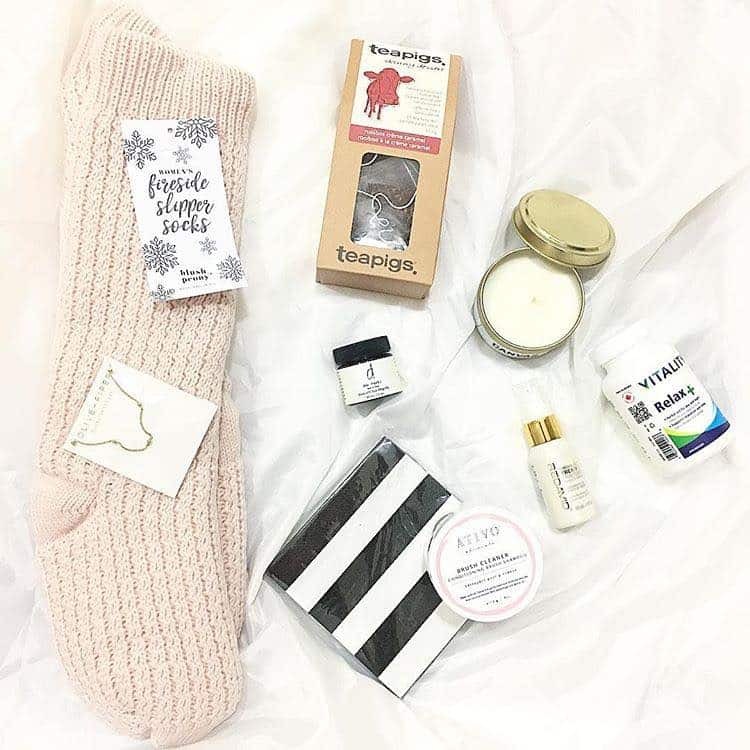 And so you start off on the right foot, we’ve also included some of our favourite products to nourish you after a long, hard winter. Spring is a major fashion season, so why not try out a hot trend? 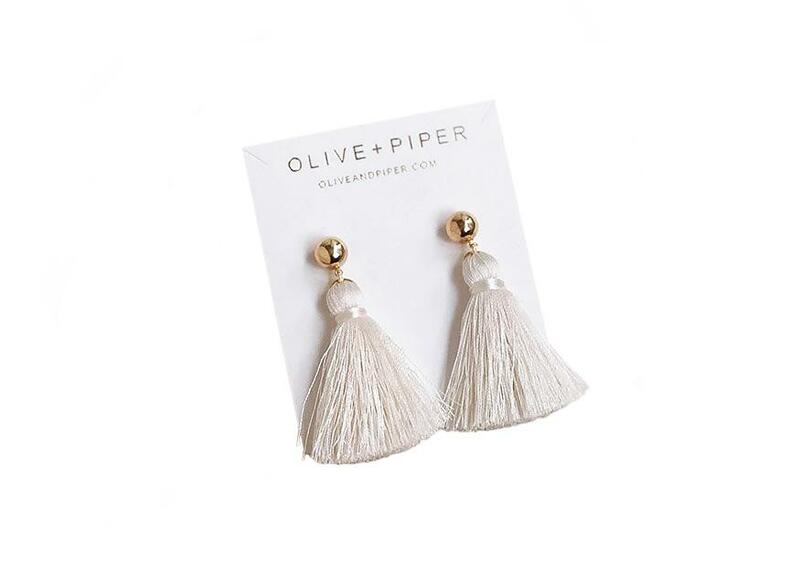 From Vancouver’s Olive + Piper, these 14K gold-plated mini tassel earrings are absolute must-haves. They’re small enough to add personality to a casual look, yet glamorous enough to make a statement for evening. Chic and versatile, it’s no mystery why tassels are becoming a style staple. Pomegranate, mango, avocado, carrot, broccoli... no, this isn’t a list of salad ingredients. 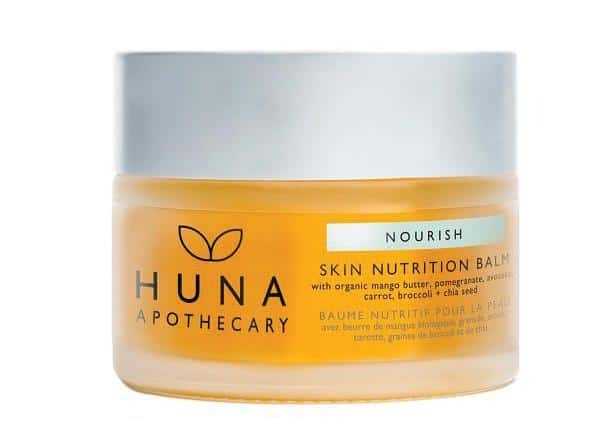 It’s the all-natural components of this replenishing skin balm from Winnipeg’s Huna Apothecary. Huna is the first green beauty brand in North America to partner with a major university, carrying out their production and research in a lab at the University of Manitoba. To apply, dispense a pea-sized amount in your fingers and warm to melt. Use it as a night treatment for your face, or anywhere you have dry, damaged and irritated skin. Having a hard time getting motivated after hibernating all winter? Sometimes the best way to get a task moving is by simply writing it down. 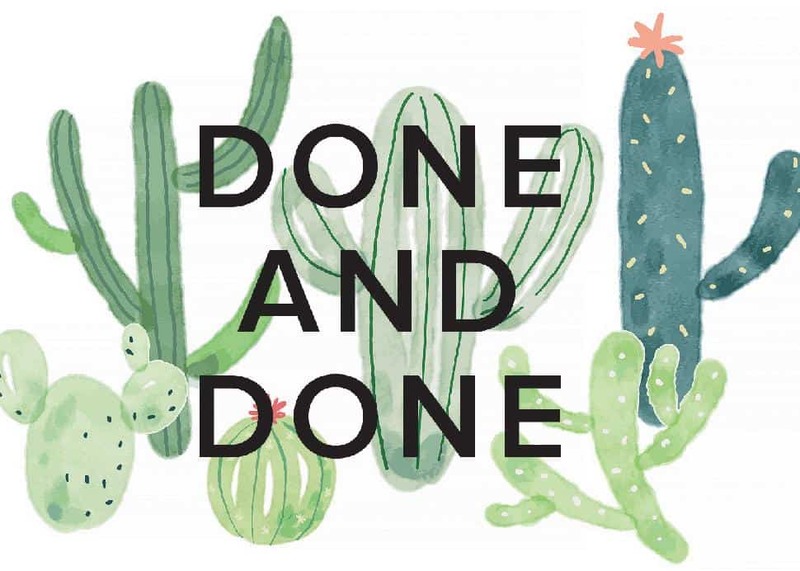 Get inspired to check things off life’s endless to-do lists this season with this on-trend cactus motif notepad. With 50 sheets, you’ve got plenty of room to plan out all your goals—big (this summer’s travel adventure) or small (tonight’s grocery list). Done and done! Skin dried out from the harsh winter weather? Nourish it back to health with this gorgeous blend of vitamin-packed oils, including jojoba, rosehip and tsubaki. Considered a beauty secret in Japan, tsubaki is non-greasy and absorbs quickly, making it a super effective moisturizer. 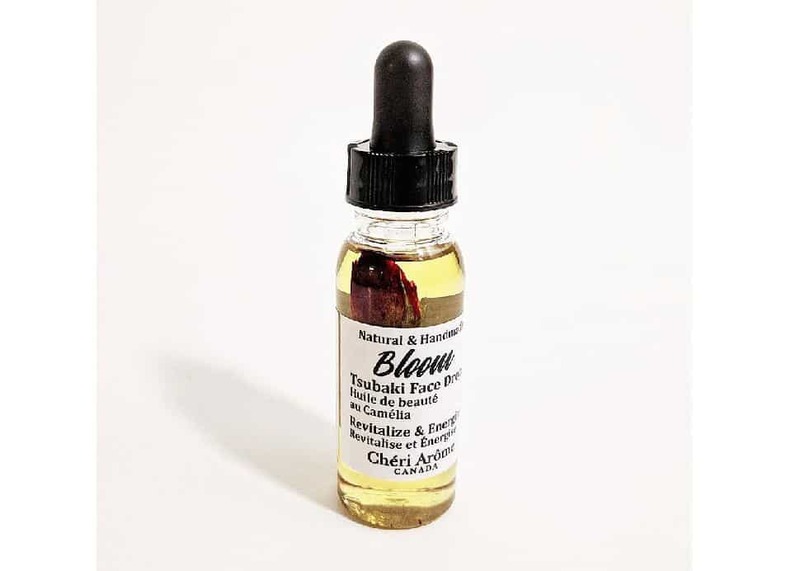 To use, gently massage one to two drops onto your face after cleansing and get ready to enjoy that youthful glow. The best part? Cheri Arôme’s products are handmade in Vancouver and cruelty-free. 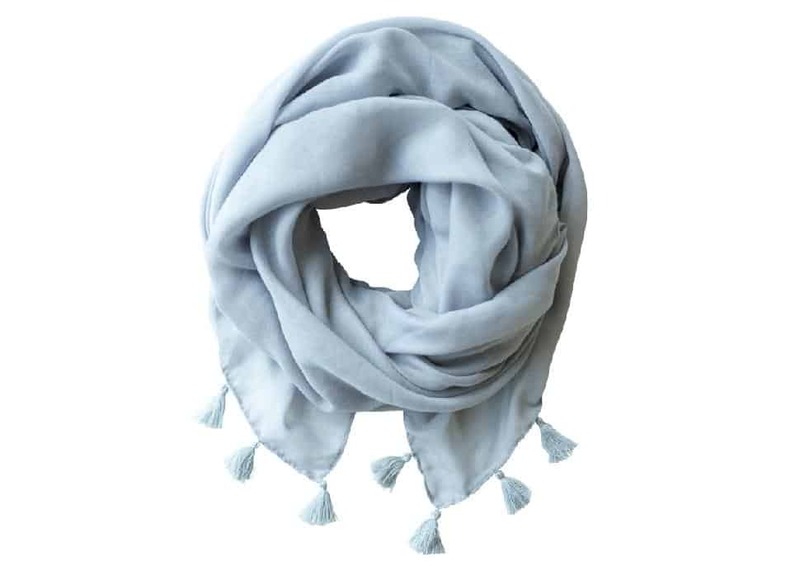 We love nothing more than a light, gauzy scarf as the weather warms up and we tuck away our woolly ones. Whether you’re travelling, running errands or need something to keep you warm at work, this cotton-linen blend scarf has got you covered. Designed in B.C., the classic style in soft, neutral grey means it will work with virtually any outfit in your closet. And have we mentioned how much we love tassels this season? Your hands take a beating over the winter, and it’s time to get them healthy before that first spring manicure. 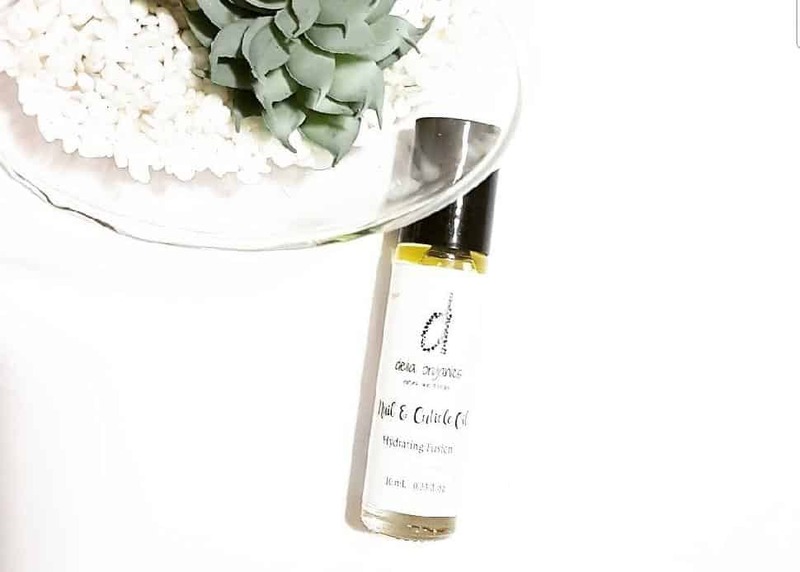 This nail treatment from Vancouver’s Delia Organics is a blend of natural essential oils that helps heal nail beds, hydrates cuticles and promotes healthy nail growth. Use it daily (especially after washing your hands) and let it do its work while the clean, light fragrance energizes your body and mind. 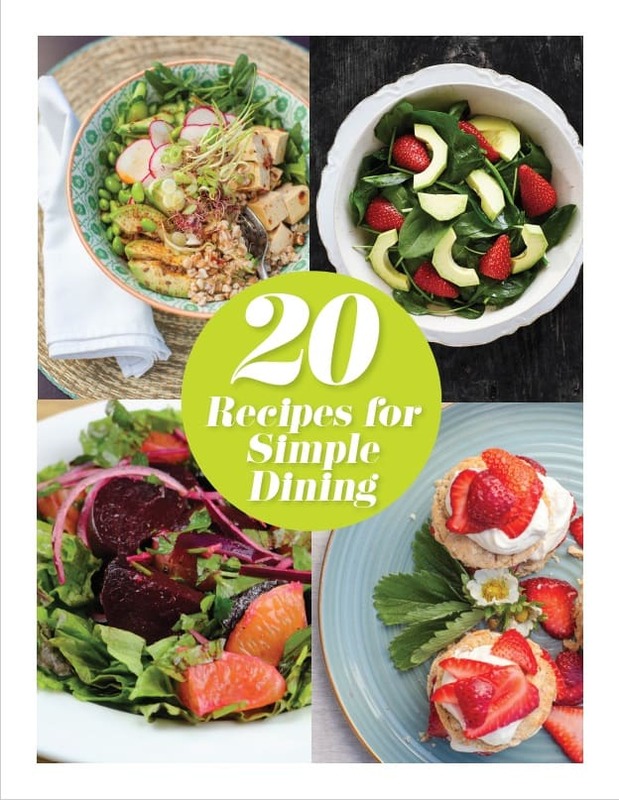 Nourishment starts on the inside, so spring is a great time to try out some fresh recipes. 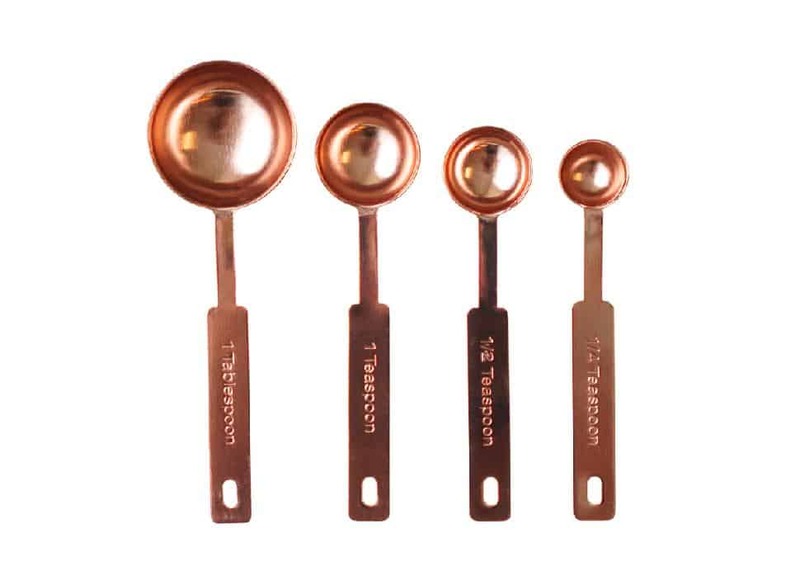 For those who love cooking (and even for those who don’t), this pretty set of measuring spoons will be your go-to as you experiment with new dishes. As practical as they are lovely, this set covers all the basic measurements (1 tbsp, 1 tsp, 1⁄2 tsp and 1⁄4 tsp), and offers you the chance to show off your baking skills with a little Instagram snap as you go. Wash by hand and dry immediately.